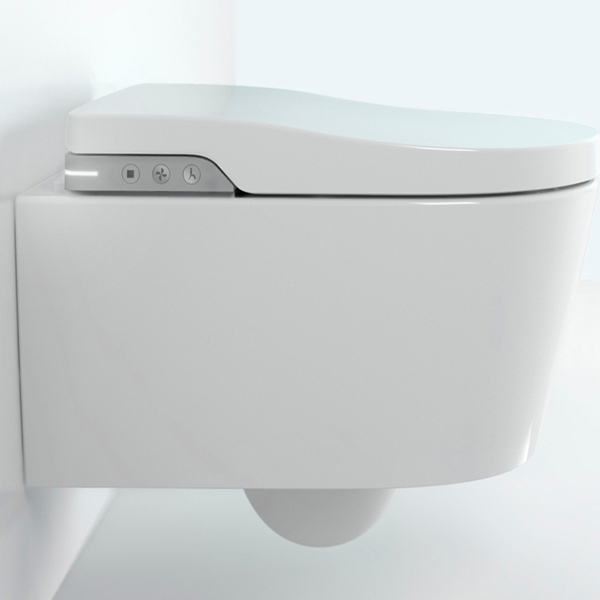 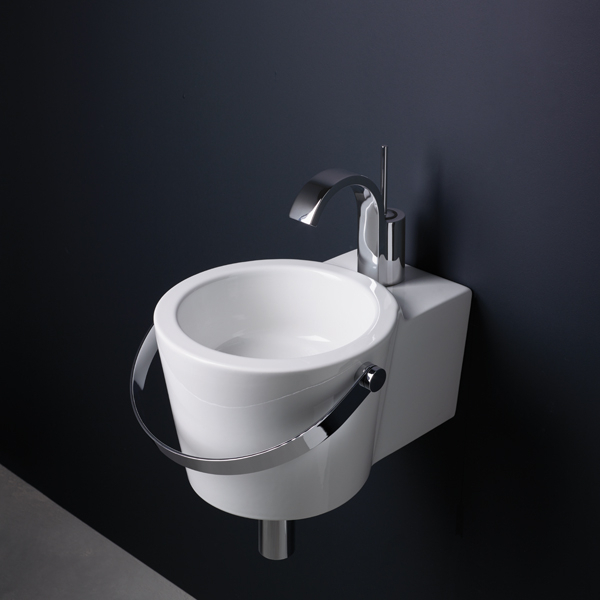 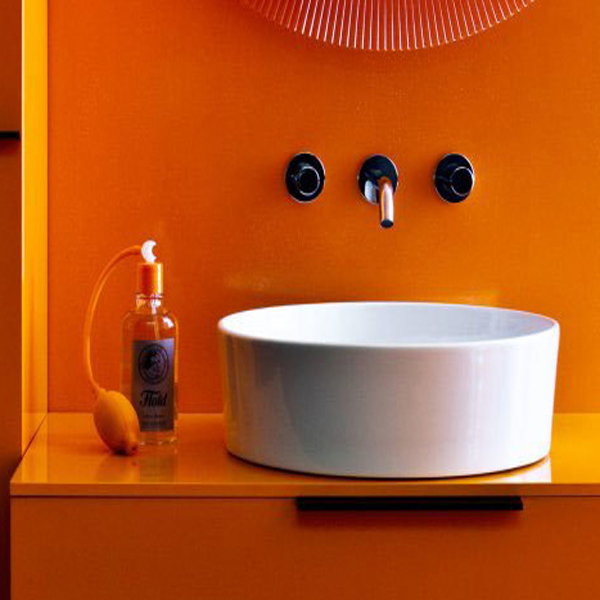 The Plumbline offers a selection of Contemporary Sanitaryware from a huge selection of suppliers. 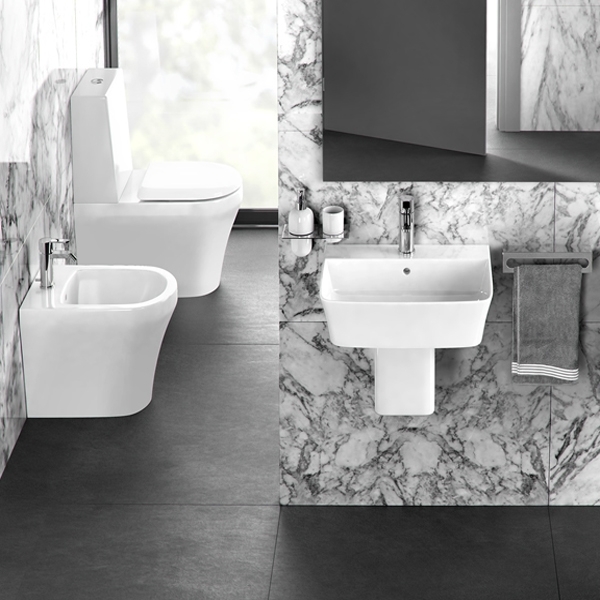 Our stylish range of contemporary sanitaryware makes using the bathroom feel like an elegant experience, rather than basic routine. 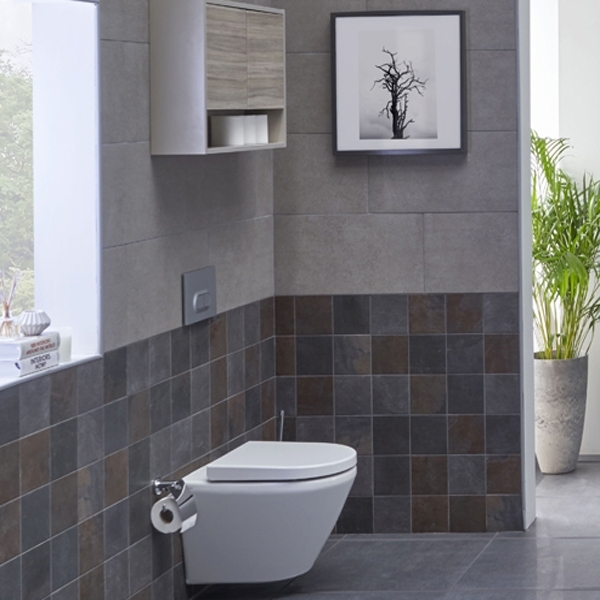 If you are looking for ideas, visit your nearest Plumbline showroom, explore the available options and speak with our helpful staff. 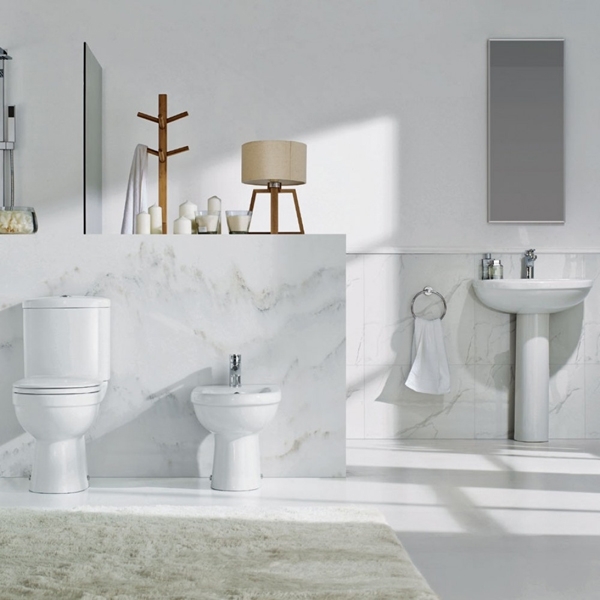 Our extensive selection allows you to get creative with your modern bathroom ideas. 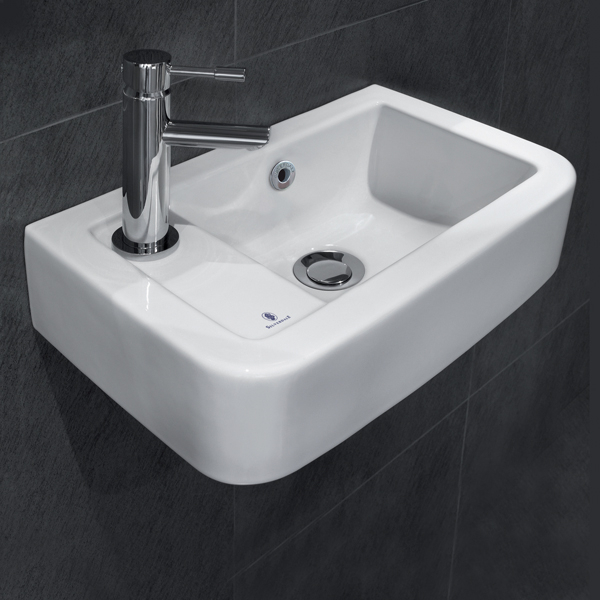 Touch free controls provide a smooth and hi-tech addition, while contemporary lines can accentuate minimalist aesthetics. 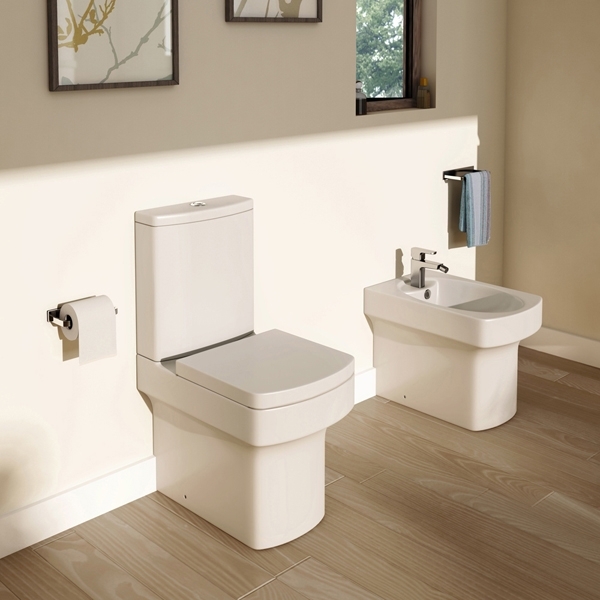 These modern bathroom suites maintain hygiene and performance while introducing sleek profiles and new technology.